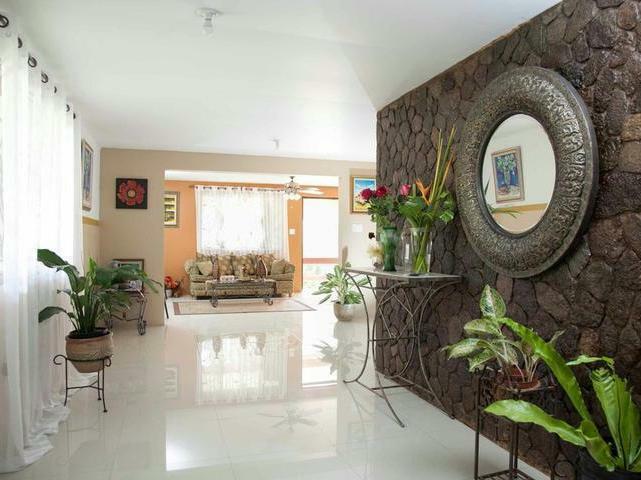 This beautifully renovated 6 bedrooms, 5 1/2 bathrooms house is located in the lower Jacks Hill Road area, close to Barbican Centre and is being rented unfurnished. 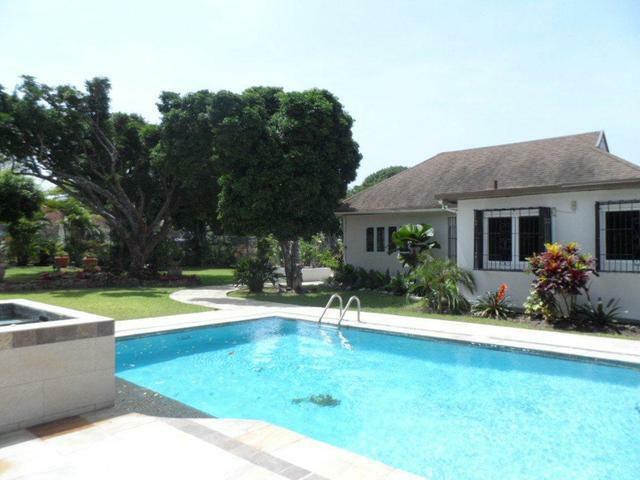 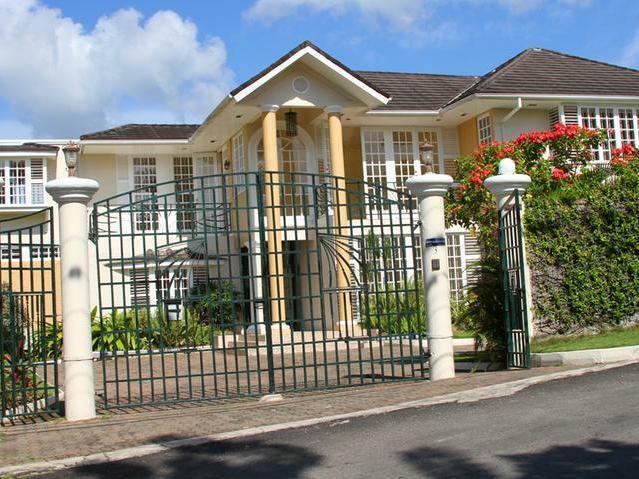 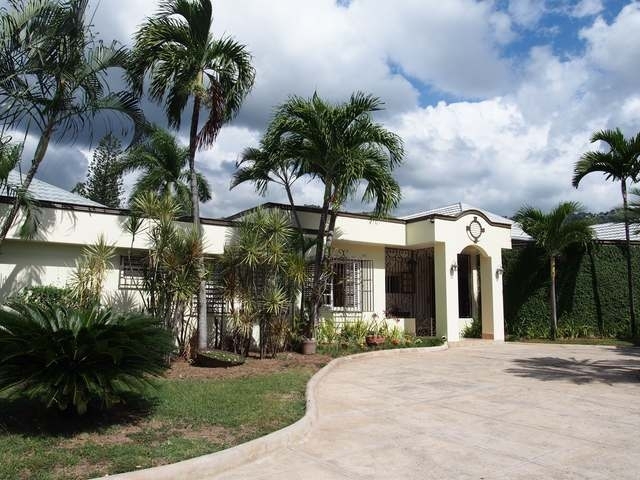 The house which sits on a half-acre lot is surrounded by a lush garden and boasts a foyer leading into the living and dining rooms, a large kitchen, a large master bedroom, laundry areas, a mother-in-law suite and an office. 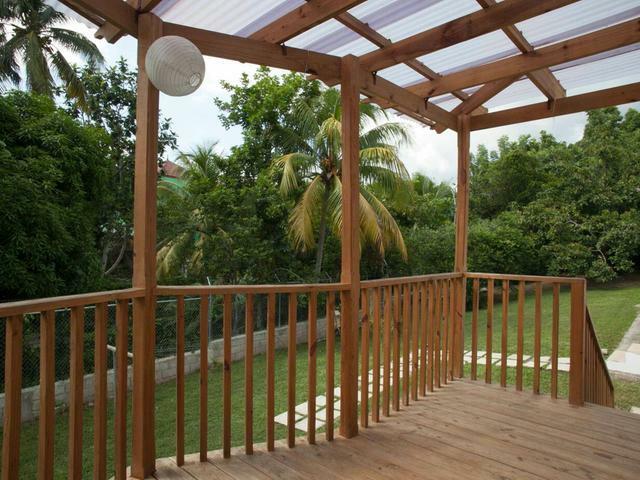 A large deck leads to the large backyard. 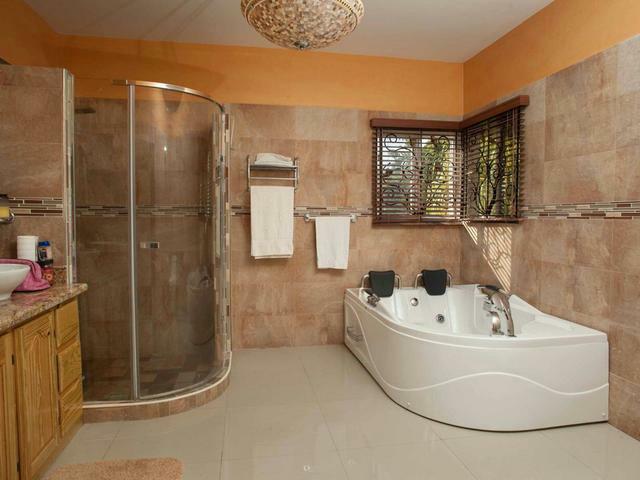 Other amenities include a three cars garage, solar powered water heater, a water tank and an electronic gate. 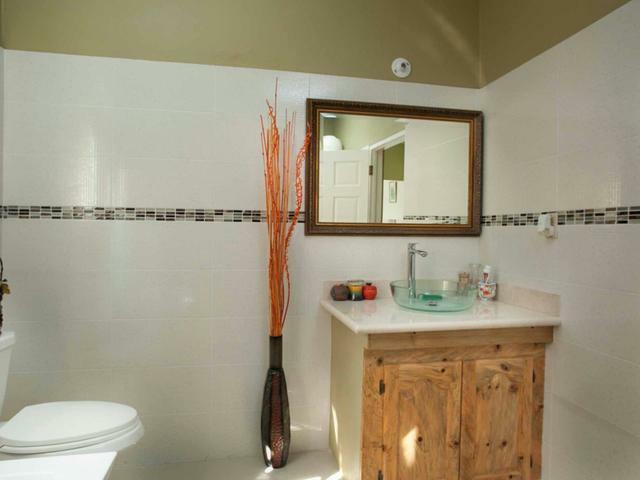 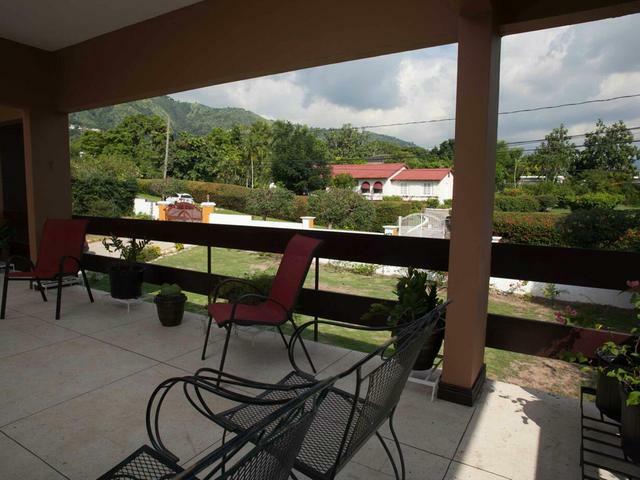 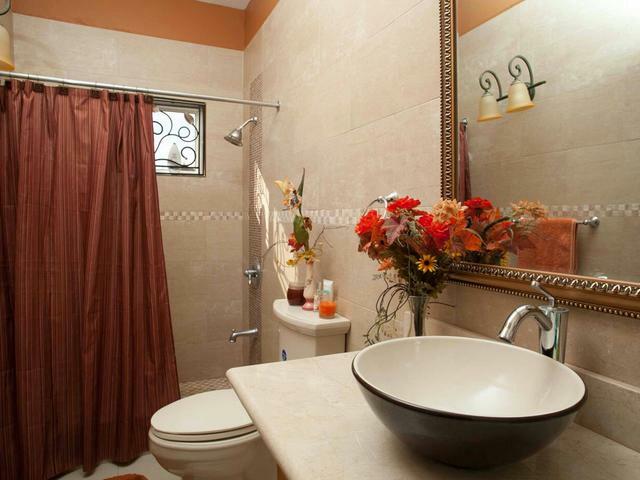 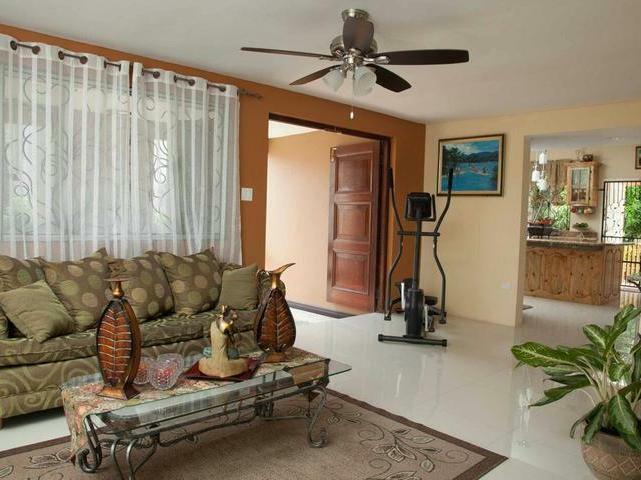 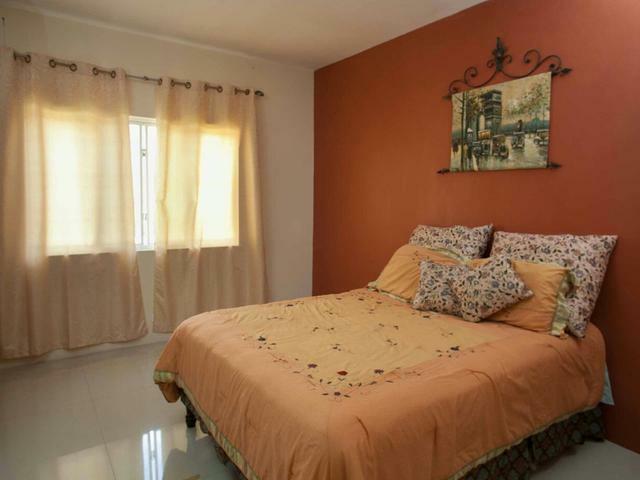 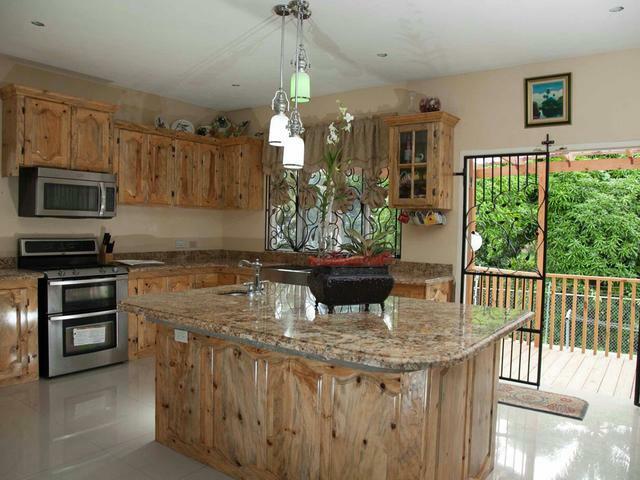 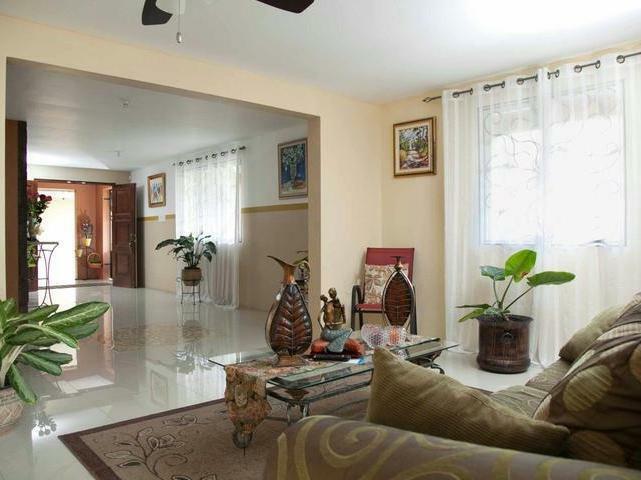 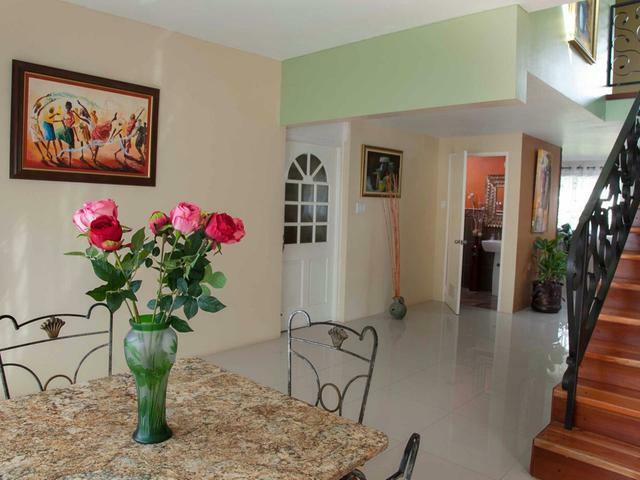 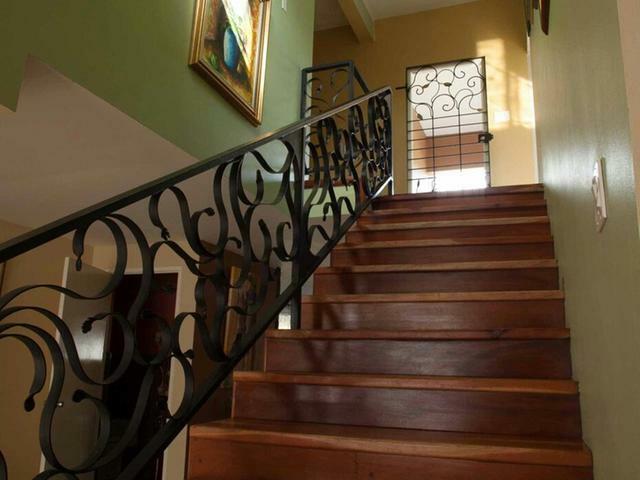 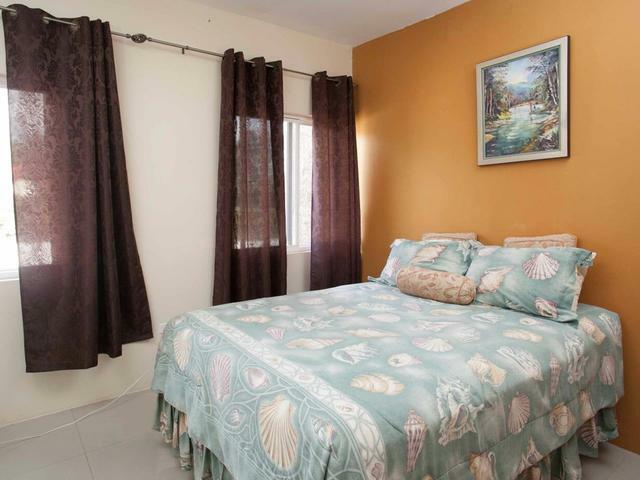 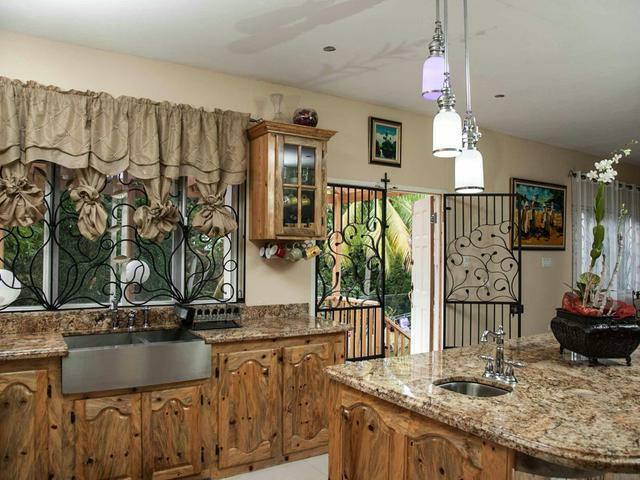 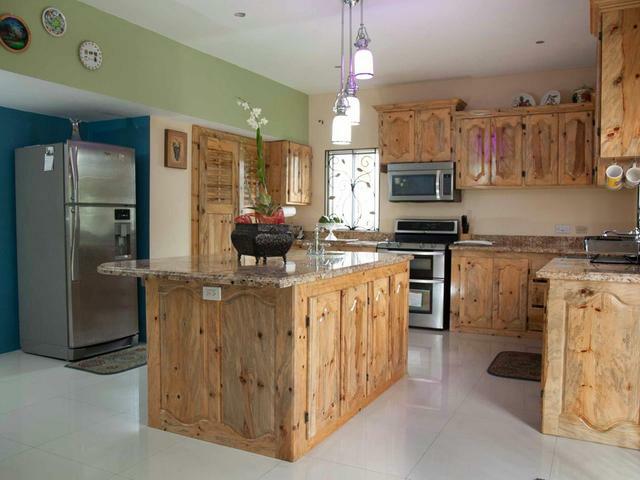 This home can also be available furnished, or with appliances only. 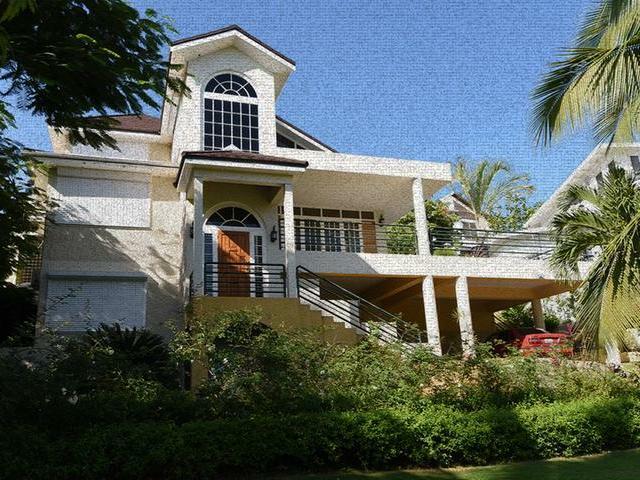 Listing courtesy of: GM Realty Ltd.